Monetize Your Website With Search Berg’s Magnificent Magento SEO! Magento SEO is in huge demand thanks in part to the immense success of the Magento platform. Businesses that use this technology are looking for ways to maximize revenue potential from it. This is where Search Berg comes in. We have worked with hundreds of e-Commerce companies that use the Magento platform. Our SEO services have helped small and large e-commerce companies boost organic growth. Stunning voiceover video that generate buzz and promote your brand. Our 100% money back guarantee ensures hassle free, no risk Magento SEO services. That’s right! If we don’t rank your website in 30 days, we will refund you your money, no questions asked. Magento SEO For Your Project That Delivers All the time, Every Time! 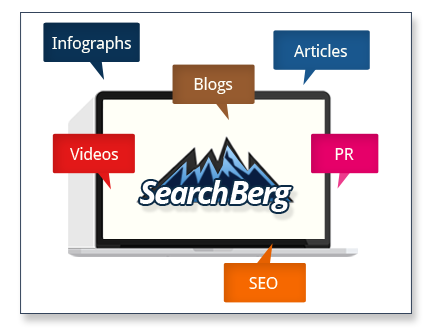 Search Berg is an award winning web agency and a complete digital marketing services provider in the United States. 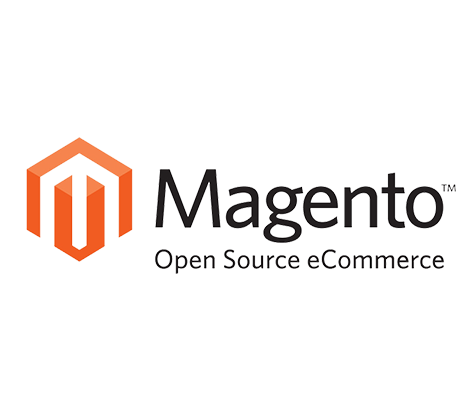 We specializes in Magento SEO services for e-commerce businesses and startups. Over the years, we have been gaining recognition for our hard work. In 2017, Search Berg won the Site Jabber Customer Choice award. In mid-2018, we were ranked in the top 10 web agencies in New York. Search berg has completed our 15,000th SEO projects. Magento SEO is in tremendous demand today. Search Berg enjoys an extensive Magento clientele as we have transformed client sites based on our work. Search Berg’s Magento SEO services start with comprehensive, specialized research into your specific industry and your competitors. We understand your business, target audience and generate highly specific keywords to optimize your website in Google. This also helps us come up with the most effective campaigns, tactics and programs to propel your business to the front page of SERPs. On top of that, we offer a comprehensive 30-day money back guarantee. That’s right. If we don’t rank your Magento site in 30 days, we will refund you your money.